Ready to start this week off right? After my post, 5 Bath Time/Grooming Products We Can't Quit, Babo Botanicals founder, Kate Solomon (Read her admirable story here. My kinda gal!) 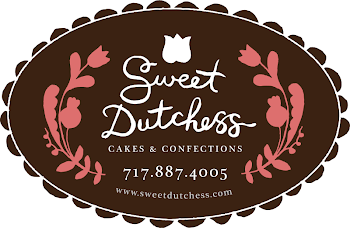 offered to share some amazing goodies with you, dear readers! 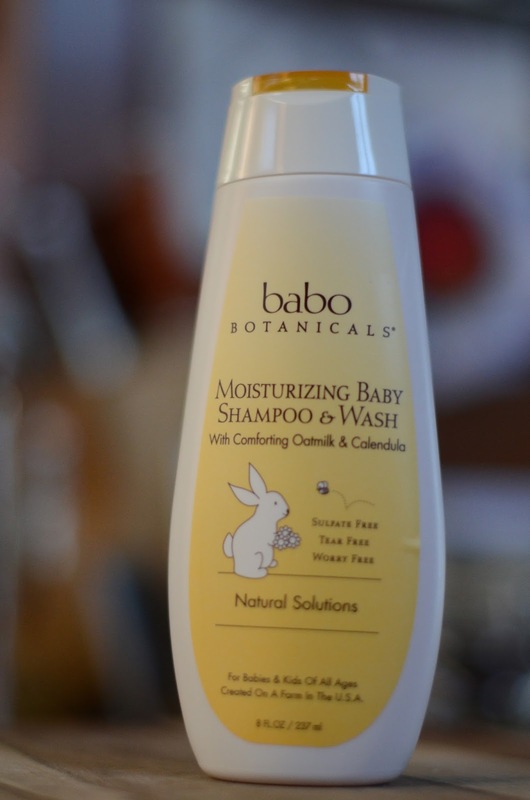 While searching the Skin Deep database for high quality products with safe and natural ingredients for our young daughters, I discovered Babo Oatmilk and Calendula Moisturizing Baby Shampoo and Wash and fell in love. Our whole family is hooked. We use it in the shower and tub- adults and pipsqueaks alike. The (all-natural) scent is irresistible and the sulfate-free, soft lather feels amazing, leaving hair and skin smooth and moisturized. 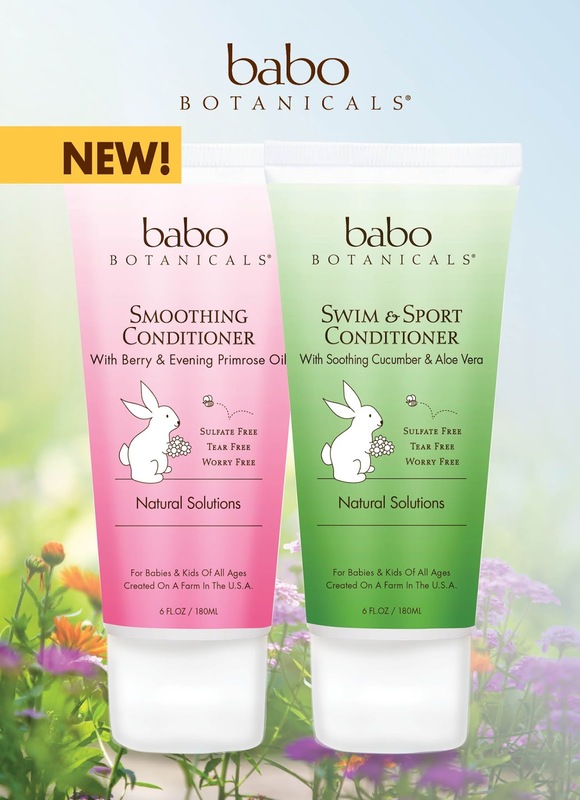 This week, one lucky reader will win THREE extraordinary Babo Botanicals products—a $45 value! Can't wait try Babo for yourselves? From now until March 31st, all readers can enter BABO25 at checkout for a 25% discount on any order at babobotanicals.com! "Like" Babo on FB here, and stay up to date with all their exciting news. Get those prizes! Up to FOUR chances to win this week! *Giveaway is open to ALL From My Hearth to Yours readers until Sunday, March 2 at 9p.m. EST. Winner will be announced on Monday, March 3. If prize is unclaimed after 72 hours, the next number in the randomizer list will be declared the winner. Free shipping in continental USA only. This is SO awesome! What a great giveaway! Could definitely use some awesome skin and body products after this harsh winter! Finally...I've been trying to post all day. We combatted my oldest eczema by switching to more natural products and we're always looking for new ones to try. In desperate need of a moisturizer that doesn't leave me sticky or itchy. I'd love to try these products. The Wikes are plagued by itchy sad skin these days, these look awesome! Thanks! Organic and baby seem to go hand in hand! Love this stuff! And it makes you smell like a yummy baby! I would love to win these for my children. I love that this uses natural ingredients. I'm so excited! Hope I win!